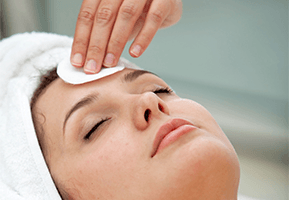 Exfoliate and renew your skin leaving it fresh, smooth, soft and lovely to touch. A variety of Body Scrubs are available and one is perfect for your skin type. You will find the vigorous rubbing and massaging of this treatment enjoyable. 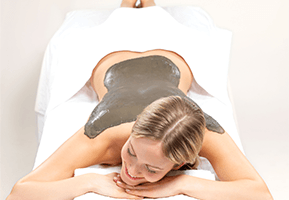 Body Scrubs also improve skin tone, and fine-tune the skin for a perfect body wrap or massage treatment. A Body Wrap is like a cocoon that produces a beautiful butterfly - it nourishes, warms, cleanses, tones and moisturizes your skin. Body Wraps come in four different types and one is perfect for your skin. When you emerge from your cocoon, you will look and feel renewed. Oasis Spas offers 2 types of hydrotherapy. The first is classic Thai herbal steam, and the second is a warm aromatherapy milky bath that is the perfect antidote after a long day.